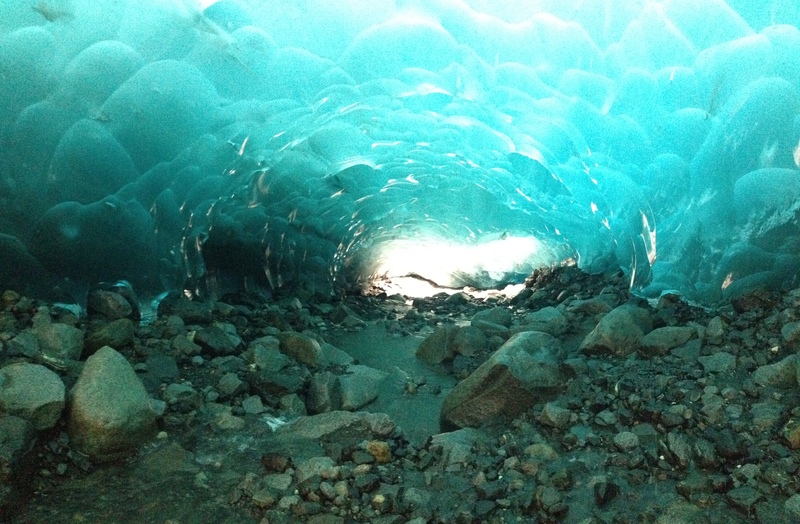 Nice video about the rapidly melting Mendenhall Ice Caves. They are so amazing! It takes an adventurous spirit, hiking ability and a private guide; but is well worth the effort! 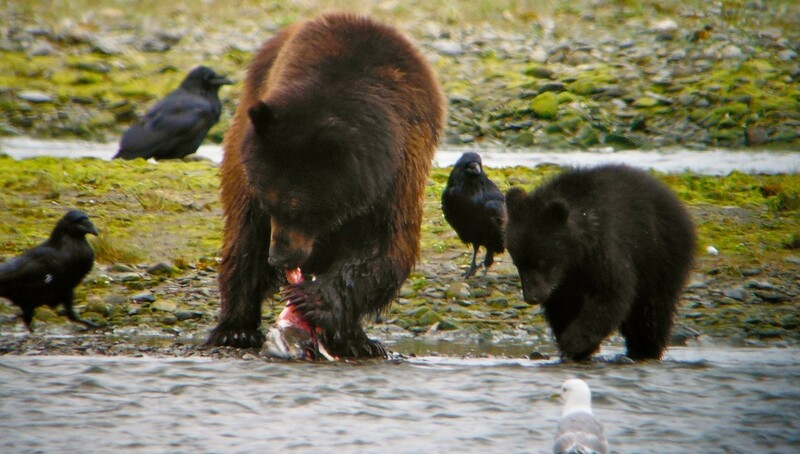 This entry was posted in Scenery, Things to do in Alaska and tagged Alaska Adventures Juneau, ice caves, Juneau AK, Mendenhall Glacier by admin. Bookmark the permalink.